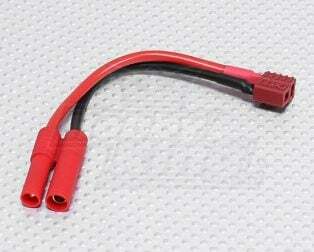 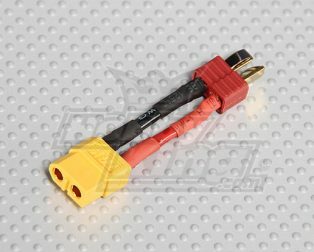 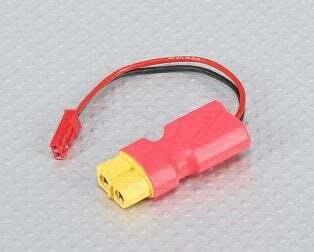 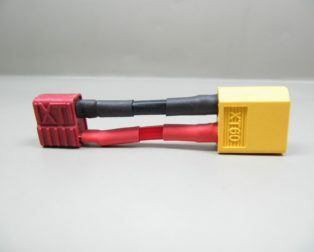 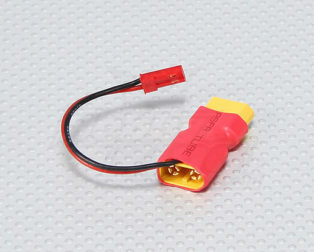 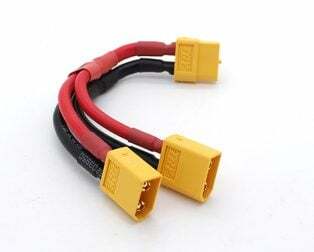 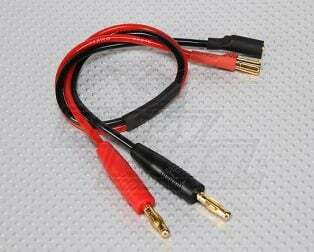 and Glow plug connector, PB / lead acid batteries (croc clips). 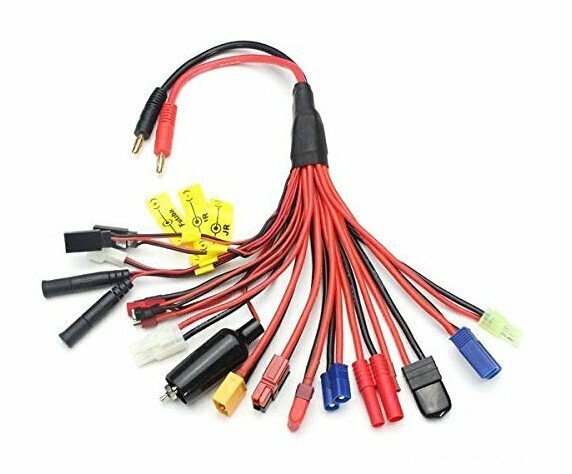 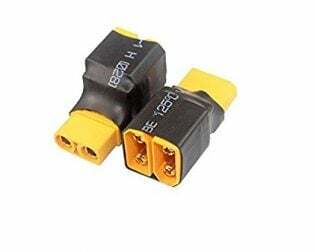 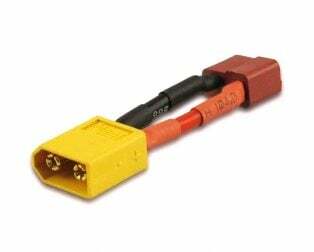 This 14 in 1 Multi Charge Plug Adapter Set is a multi-charge plug that incorporates EC5 and XT90 connectors as well as the 10 commonly used connector types. 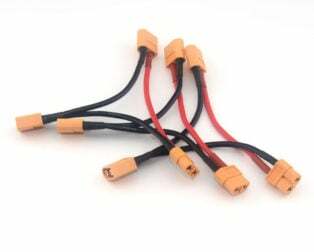 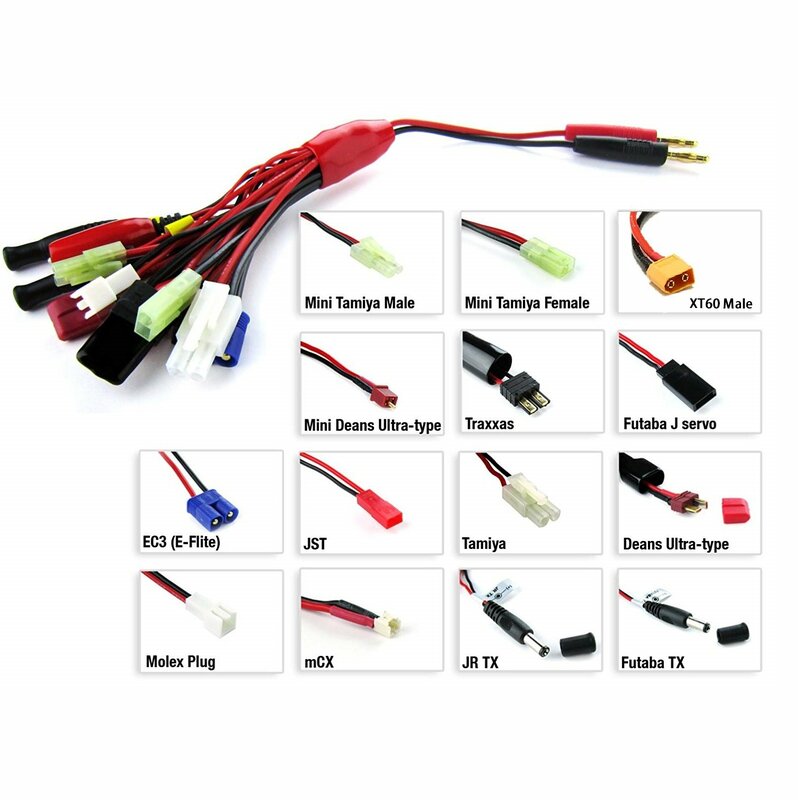 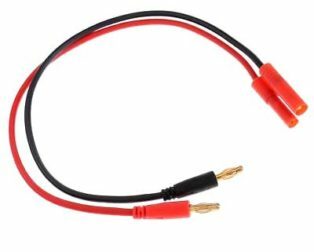 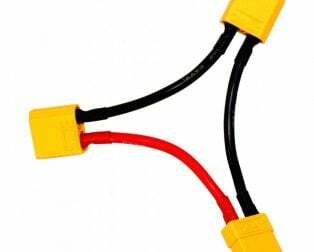 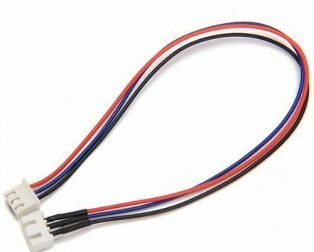 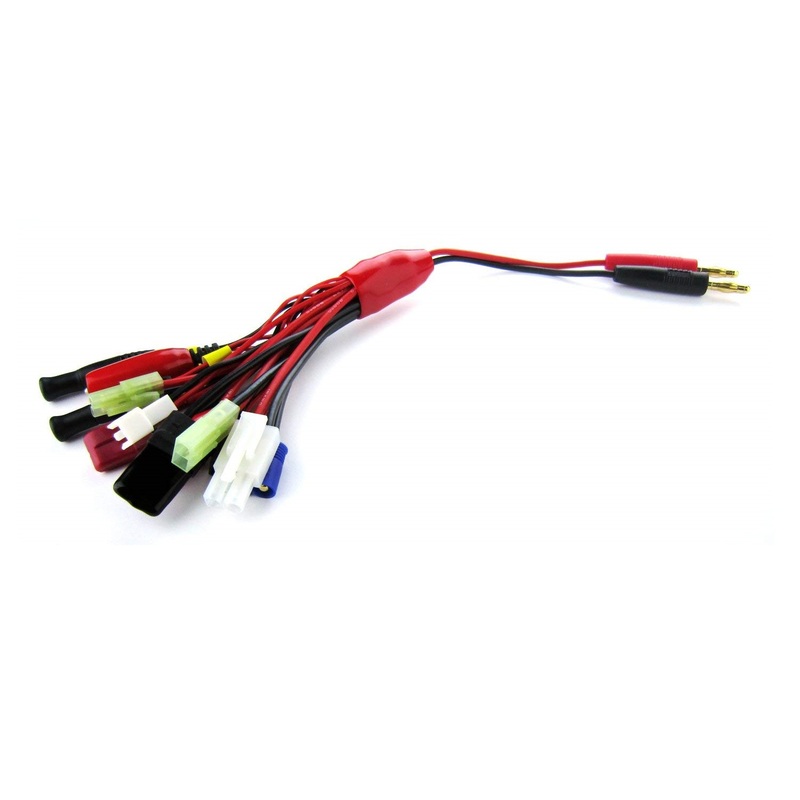 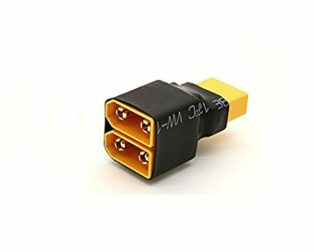 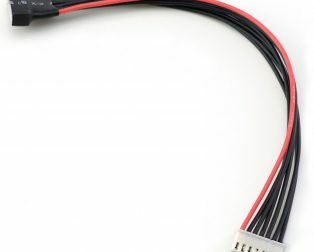 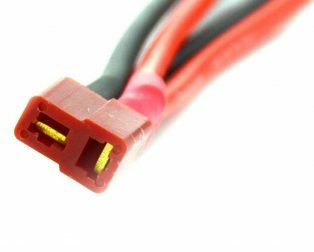 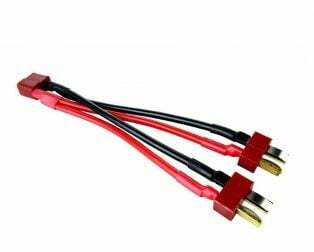 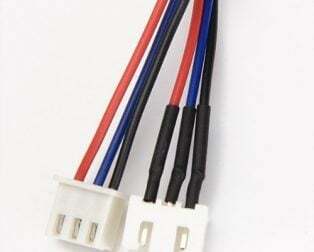 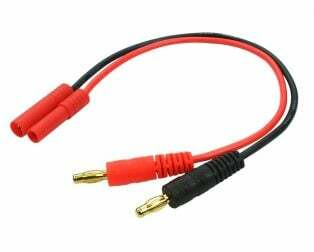 This multi-charge plug adapter set with the high-quality connector pins and cable is the perfect solution for those who like the larger battery connectors but still require the flexibility of other multi-adapters.